We curate patient journeys. We make lives easier, for patients and families. 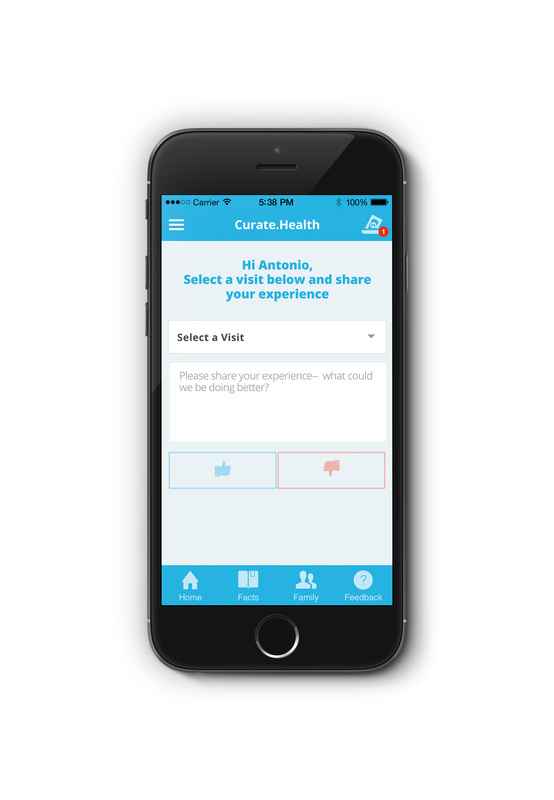 Curate.Health serves patients and families with a personalized mobile application for smartphones — automating, amplifying and augmenting the patient experience with real-time information, education and empowerment. 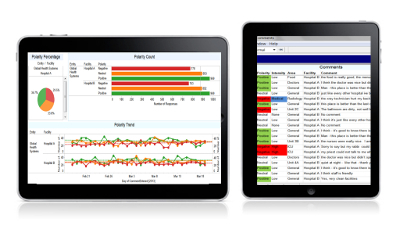 Curate.Health serves healthcare providers as the first real-time, consumer-friendly mobile patient experience platform backed by actionable, patient-specific analytics to improve clinical quality and patient experience. In caring for both patients and providers, Curate.Health hopes to strengthen patient-provider relationships and improve the healthcare industry. Integrating deep knowledge of current measurement science, healthcare policy and payment models, Curate.Health brings a uniquely relevant approach to benefit any healthcare organization in the new era of pay for performance and accountable care. The Curate.Health Team provides rigorous data analysis, modeling, and operational gap assessment to identify real opportunities for performance improvement with evidence-based best practices. We make the complex simple, drawing from all relevant sciences, current trends and novel research for a unique coherent, timely and strategic perspective. Real-world, evidence-based and actionable insights are always a cornerstone.